The Formula E series for electric open-wheel race cars continues to make progress, attracting an increasing number of vehicle manufacturers who are keen to be seen as green. In fact, some of the brands have closed down their participation in other categories to focus on Formula E.
I have friends who have no interest in Formula E (“That’s not proper motor racing” they say. 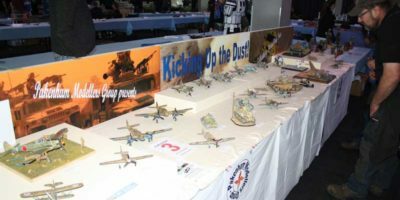 “They’re slow and sound like slot cars.”) but the category is attracting a new breed of race fan. For that reason, it’s smart for Spark to produce Formula E models – even if their current ‘petrol head’ customers might not be the key market. 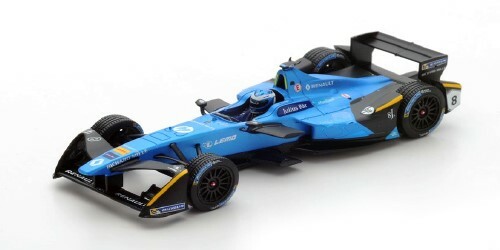 Some of the earlier Formula E cars have been produced in model from by other brands, but with Spark recently stepping up to the plate, Formula E will now have a wider selection of quality models available. 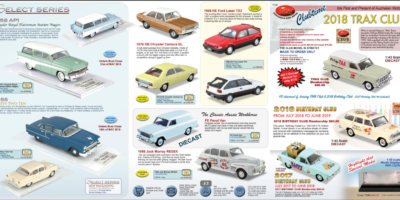 The company recently announced a number of cars from the 2016 and 2017 series in 1:43 scale (24 items) and 1:18 scale (2 items- the series champion from each of those years). 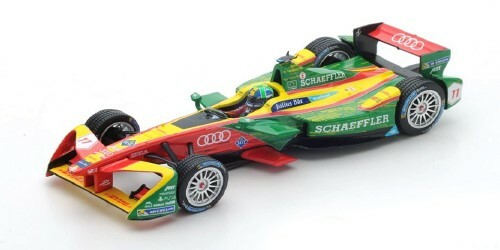 Included are team cars from Abt Schaeffler Audi Sport, Mahindra Racing, Venturi, Amlin Andretti, DS Virgin, Faraday Future Dragon, Techeetah FE, Next EV NIO and Renault e.dams. The Australian distributor Apex Replicas has the full range on its website HERE. RRP for the 1:43 version is $99.